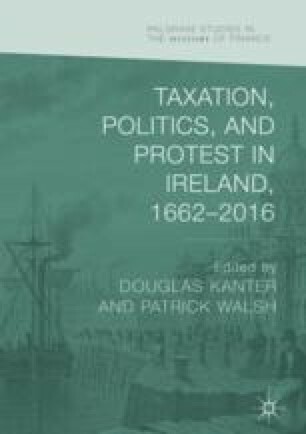 Irish revolutionary leaders were generally not original economic thinkers, but important economic assumptions underlay Irish revolutionary ideology. Central among these was a belief that British economic policy harmed Ireland by squashing its industries, reducing its population, and overtaxing its residents, and that economic success would follow from repealing the Union. This chapter analyses the ways in which politicians’ economic visions intersected with the revolutionary legacy, the quest for political legitimacy, and the attempt to create a taxation policy suitable for a postcolonial state. These debates revealed significantly different visions for the Free State, as well as disagreements over whether political legitimacy should be measured by international markets or by the standards of living and distribution of wealth within Irish society.